Jean-Michel Basquiat was an American artist who rose to fame as part of the enigmatic graffiti duo, SAMO, in the Lower East Side of Manhattan in the late 1970s. He is known for his neo-expressionist paintings that were mostly themed on ‘suggestive dichotomies’. 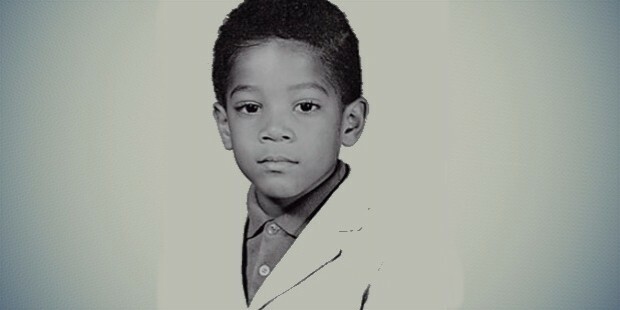 Jean-Michel Basquiat was born on 22 December, 1960 in Brooklyn, New York. 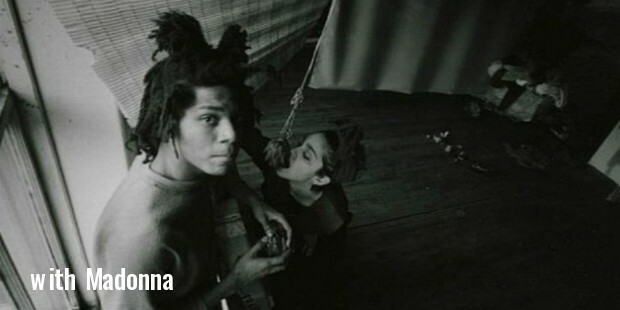 He was the second of four children to Gerard Basquiat and Matilda Andrades. His elder brother, Max died shortly before his birth. He also had two younger sisters, Lisane (born 1964) and Jeanine ( born 1967). He became interested in art at a very young age due to his mother taking him frequently to the art museums in Manhattan as well as enrolling him as a junior member of the Brooklyn Museum of Art. He was a gifted child as well as a talented artist. 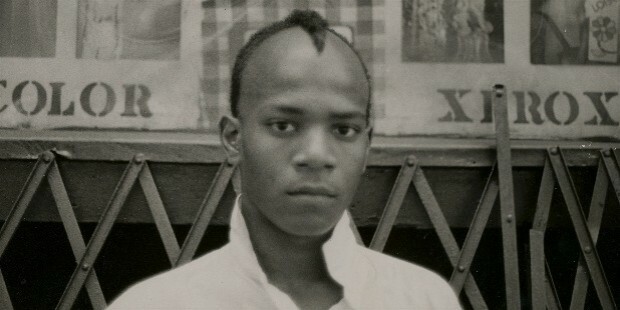 Jean-Michel Basquiat dropped out of the Edward R. Murrow High School in the 10th grade but later went on to attend the alternative Manhattan high school, the City-As-School. In 1976, Jean-Michel Basquiat, along with friend Al Diaz started spraying graffiti on the Lower Manhattan buildings under the pseudonym of SAMO. In 1978, Jean-Michel Basquiat, started a day-job at the Unique Clothing Warehouse, in the art department, at went around spraying iconic graffiti at night as SAMO. 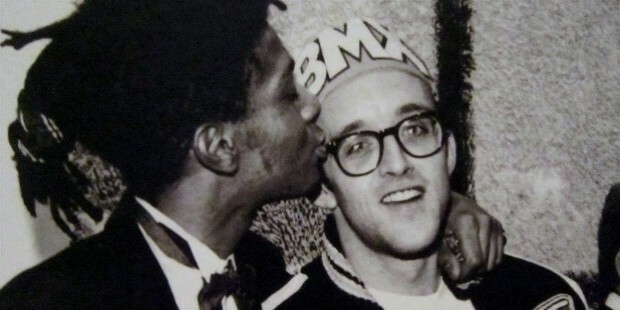 In 1979, the friendship between Jean-Michel Basquiat and Al Diaz ended and it was also the end of SAMO. In the same year, he appeared for the first of many times on the TV Party hosted by Glenn O’Brien and became good friends with the TV personality with numerous appearances on the show during the next ten years. 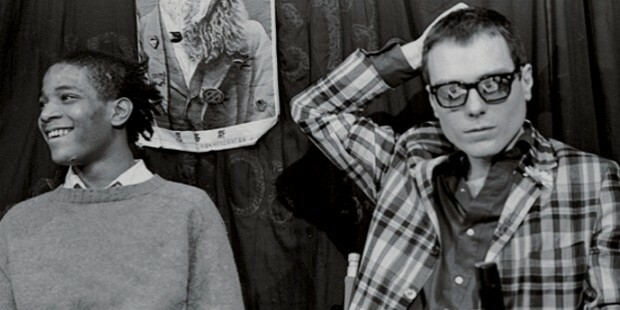 During this time, he also started the noise-rock band Test Pattern (renamed Gray). The band began performing in night clubs such as Max’s Kansas City, CBGB, Mudd Club and Hurrah. 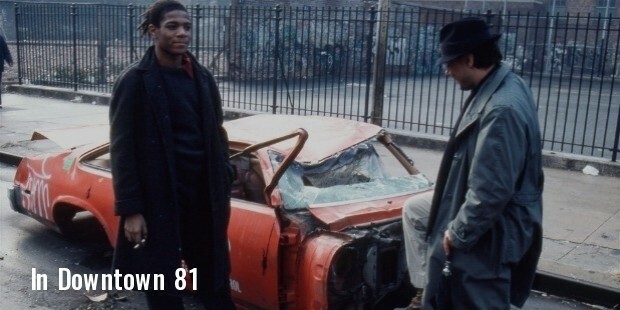 In 1980, Jean-Michel Basquiat starred in Glenn O’Brien’s movie Downtown 81. 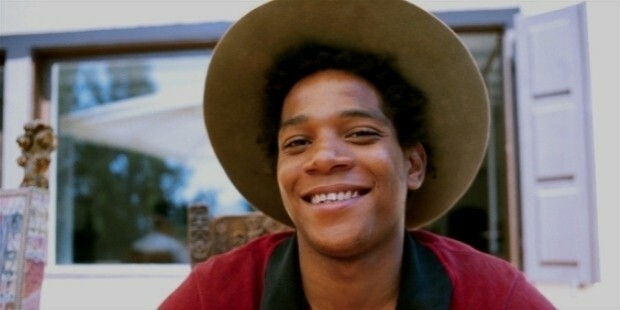 He also met Andy Warhol the same year and the famed artist was highly appreciative of Jean-Michel Basquiat’s work and the two artists later collaborated on several projects. 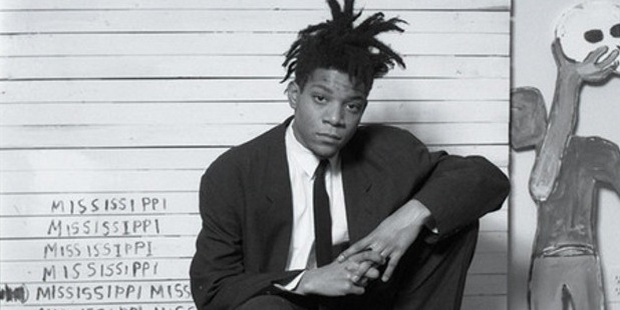 In 1981, Jean-Michel Basquiat also starred in the Blondie music video “Rapture” as a disc jockey. In June of 1981, Jean-Michel Basquiat was a participant in The Times Square Show, which featured various artists and was sponsored by the Collaborative Projects Incorporated (Colab) and Fashion Moda. In September of 1981, he hosted his first widely-successful one-man show at the Annina Nosei Gallery. In March of 1982, Jean-Michel Basquiat also worked in Modena, Italy and started a series of paintings for a 1983 show at the Gagosian Gallery, which was his second show there. 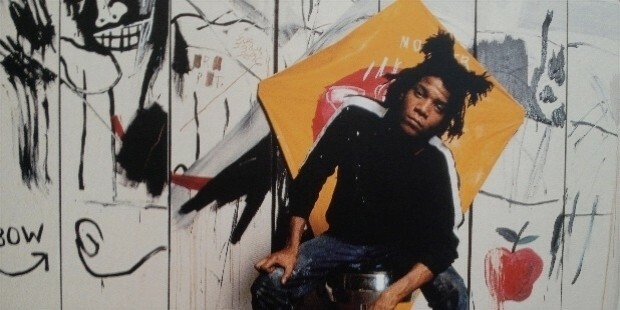 In 1983, Jean-Michel Basquiat produced a single rap song featuring Rammellzee and K-Rob as a limited-edition with the Tartown Record Company label. In 1985, Jean-Michel Basquiat was featured o the cover of The New York Times Magazine for an article on the newly booming art market which was unheard of for an African-American artist. Jean-Michel Basquiat died on 12 August, 1988 of a heroin overdose at his Great Jones Street art studio in Manhattan’s SoHo neighborhood at the age of 27 years. 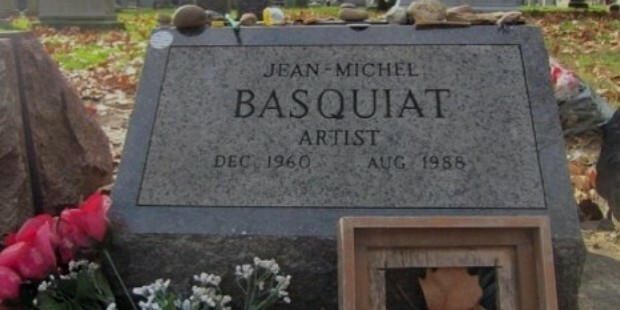 He was interred in Brooklyn’s Green-Wood Cemetery.